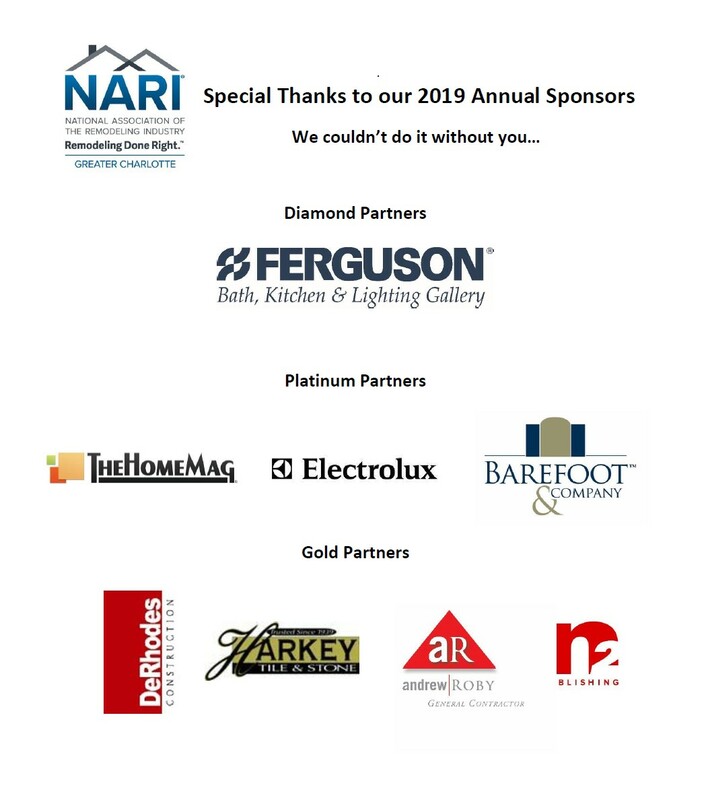 Welcome and thank you for your interest in NARI of Greater Charlotte. To apply, please complete the following membership application. One year membership to NARI of Greater Charlotte.